Even with professional pool care, pools may sometimes require additional services. NEFPS offers various different services which include: Recoveries, Stain Treatments and Acid Washes. Neglected pools or pools at vacant homes are the most common reasons why a pool would need to be recovered. 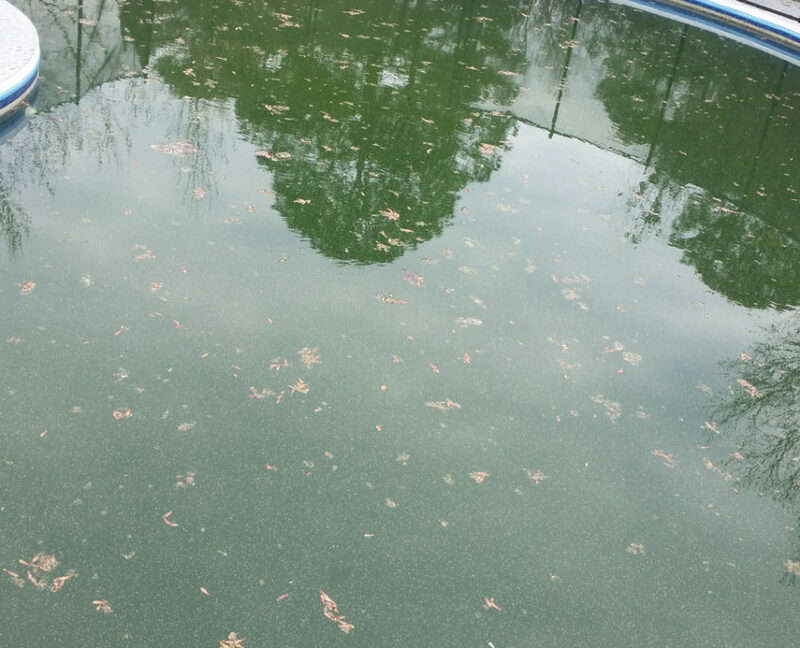 A recovery means the pool water has turned dark green and in some cases black preventing the ability to see the floor creating an unsafe environment as well as attracting mosquitos or other unwanted pests . Some recoveries can be completed using just heavy doses of chemicals and multiple trips using our deck top vacuums. More difficult jobs require the pool to be drained for the clean-up. The Drain and Clean process enables a much faster turnaround time allowing the pool to be used within a couple of days. 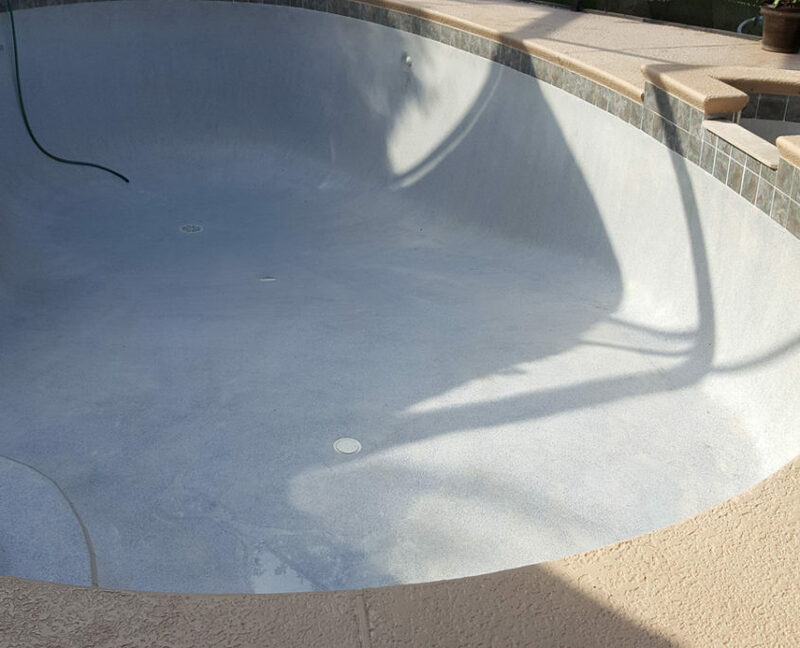 Stain treatments are an important service for a pool. The most common stain found in pools is iron. Iron as well as other stains can typically be treated chemically without draining the pool. Using one of the pool industries highly regarded products enables our specialists to be more successful in the removal of stains. The Drain and Clean (Acid Wash) process enables us to expose the finish and apply an acid wash process which rejuvenates the surface. This process is best suited for pools with heavily imbedded stains. 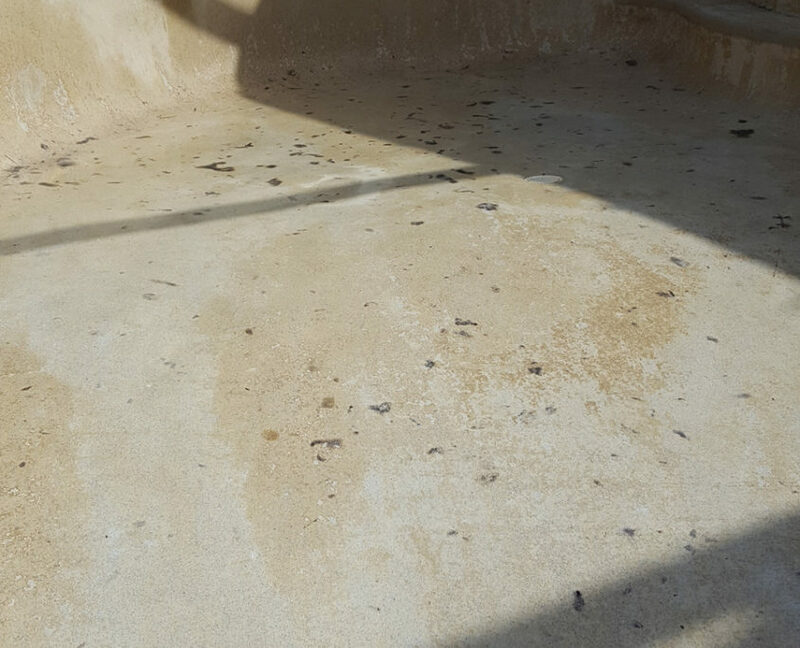 Drain and cleans are a good option for pool owners with a pool surface that is not in need of a full resurface job yet. NEFPS has been servicing the families of North Florida since 1987. 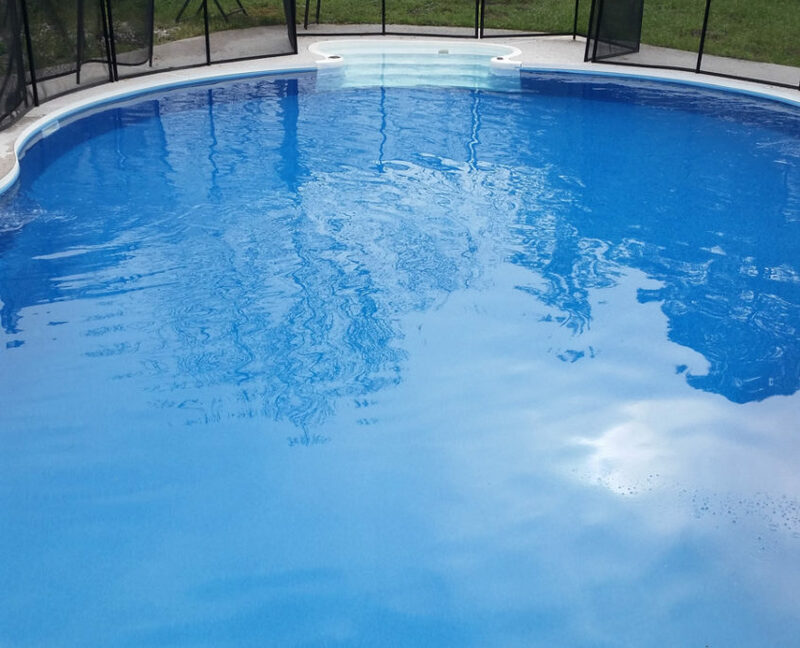 We have offered weekly pool cleaning, swimming pool maintenance, green pool recovery, equipment repairs, and great customer service since we opened. Choose us to find out why more people in Jacksonville choose us over anyone else.